It’s now February. The hustle and bustle of the festive period has come to an end. 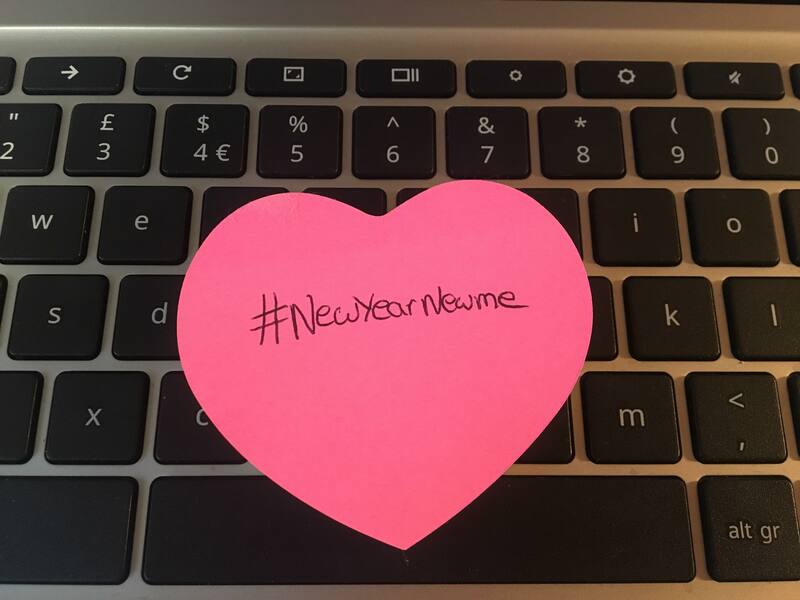 The hashtag of #newyearnewme has risen once more from its annual resting place, and an abundance of New Year’s resolutions have been made and broken in an instant. I, for one, am a sucker for New Year’s resolutions. I often start my year off with over ten, then cut down to about three before the first week is up. However, this year I have taken up a new outlook on my resolutions: instead of thinking about them as New Year’s resolutions, I am thinking of them as lifestyle changes. Yes, I have done my usual cut-back, as some of the resolutions didn’t work out. On the other hand, I am one month on from the monumental day when everyone claims they are going to be a better person, and I have stuck to the resolutions I want to keep. Hopefully, my tips will help you stick at your own goals for the rest of this year! Probably my most important tip for 2018’s resolutions, is to start a blog. I use my blog to track my progress on my resolutions to eat healthily and be healthy in general. Although this method sounds extremely “mainstream”, I am surprised as to how much writing a blog has helped motivate me. Having a blog is both a fun and useful way to help adhere to your resolutions. When writing the posts, you can get creative and stylize them however you want. Most importantly, writing down your thoughts enables you to reflect in depth on how well you are doing. After I finish each blog post I feel so proud of myself, knowing that I am sticking to my goals. Another bonus is the feedback: likes, comments and views. They make for great motivation. You can use any blog-creating website, but I’d particularly recommend using wordpress.com, which is free to use. This is maybe slightly obvious, but also underappreciated. To begin my resolutions this year I wrote around three pages of resolutions I thought I would like to stick with and then sieved through them to find the ones that seemed the most doable. After I selected my few, I started making plans for how to achieve them. These plans don’t have to be extensive: just vague ideas of where you’d like to be at the end of each month. This sounds very simple but having an end in sight is a good way to keep on top of your goals. For this, I like to use the prettiest stationery possible so that I feel more motivated. The most important tip to bear in mind when attempting to stick to your resolutions, is to be self-compassionate. Remember, resolutions aren’t the be all and end all, and of course you don’t have to wait for a new year to make a change in your life. As well as this, it’s not the end of the world if you don’t end up sticking to them every single day: you can have an off-day, week, or month. There’s always tomorrow, when you can pick yourself up, after a bit of self-love, and start again. You just need to do what makes you happy. Don’t be ashamed of wanting to make a change and giving it a go: be proud of yourself for trying, as it is better than thinking “if only” when next year comes around.